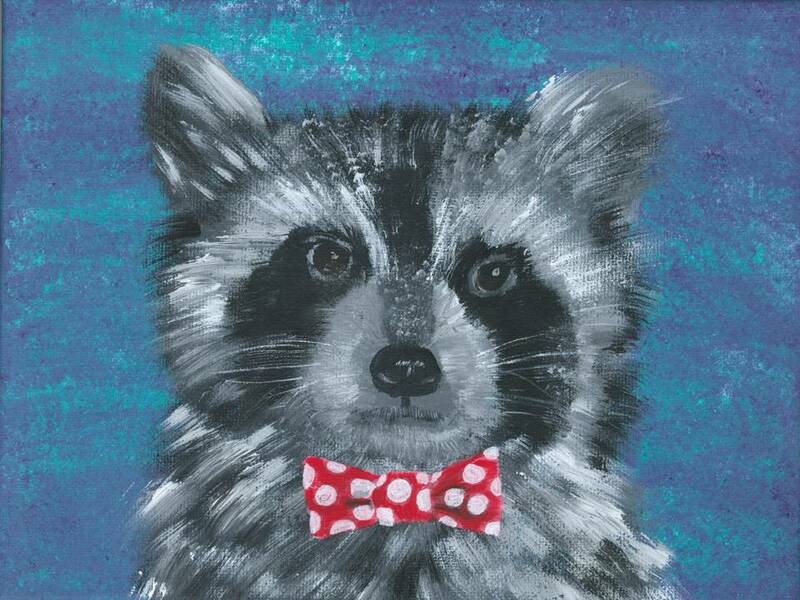 I'm an Olympia, Washington-based artist who creates whimsical nature portraits that are a little science and a little fiction. 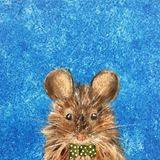 I paint using acrylics and also some mixed media using watercolor, ink, and colored pencil. 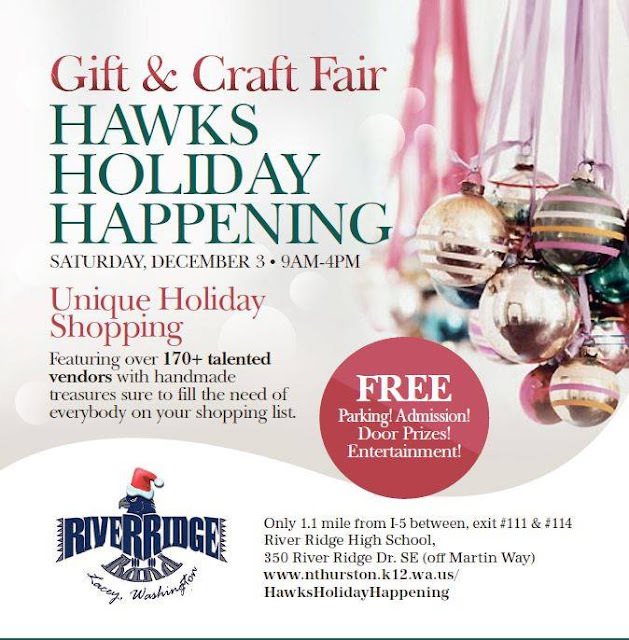 Saturday, December 3, I'll be at the Hawks Holiday Happening at River Ridge High School in Lacey. I'll be in booth G37. is an artist and science fiction writer. She is an associate member of the Science Fiction and Fantasy Writers of America. Her stories have appeared in One Buck Horror, State of Imagination and Nature: the International Journal of Science.